To view or download to print the 2019 Sailing Programme go to the Dinghy Section Menu. 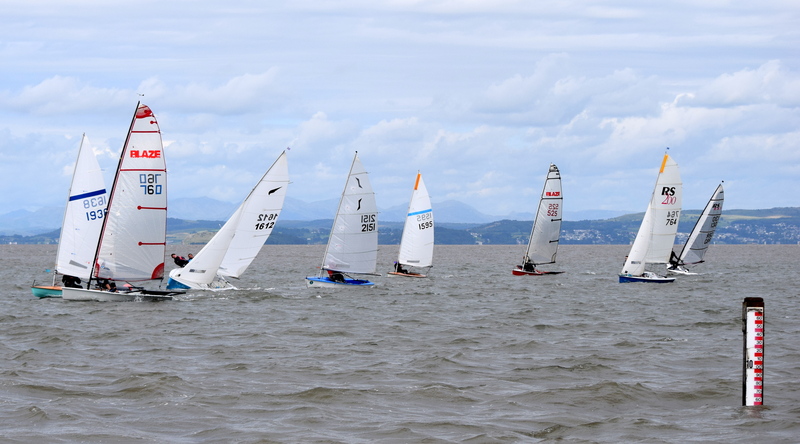 SAILING – 2019 MSC CASTLEGATE SECURITY OPEN DINGHY REGATTA, OK NORTHERNS and the MBSA DINGHY REGATTA – 17/18 AUGUST. Read the latest RYA InBrief Newletter here for top tips, videos, advice and offers. Committee has decided that we are going to raise funds to purchase an AED (Defibrillator) for the club probably starting with raffles at all our functions. More news on this soon. Would you like yacht sailing single handed? – watch the vlog in the Cruising menu and find out what’s its like. Light wind sailing On The Bay. KILLINGTON SAILING. Sailing at Killington Reservoir Is finished for the winter and will continue next spring co-ordinated by Dyane Sylvester, Dave Imeson and John Gibbison. Also see the Morecambe Sailing Club Facebook Page for updates. Killington is an inland lake which many of you are now familiar with and it provides a good chance for you to do some helming and racing with some instruction as well as the possibility of some Safety Boat practice and instruction. If personal kit is required from our store then this can be picked up before or after Sunday sailing or Friday evenings. Info from John Gibbison email….johngibbison (click) or ring 07816530848. This is an opportunity for all members. 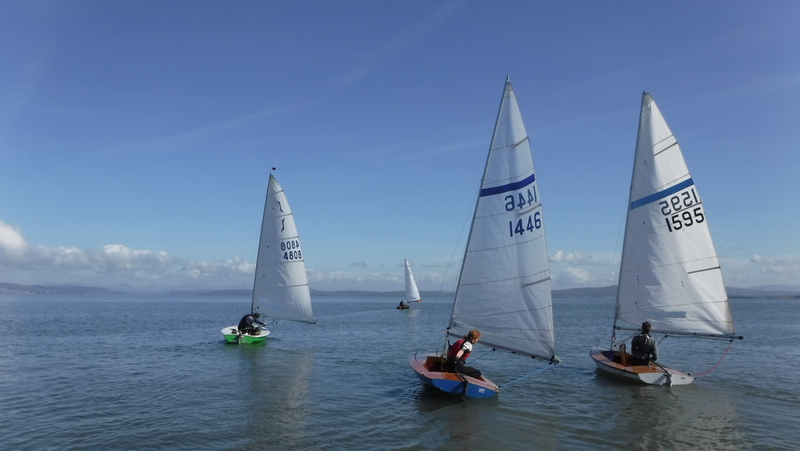 The Morecambe Sailing Club Youth Club is running well, meeting Friday evenings from 7.30pm. Currently there are 6 additional places available for new members. More info on the “Youth Team” menu item and Facebook “Morecambe Youth Sailing Team” for up to the minute news. The club instructor team are always available to provide sail training, Plans are in hand for Sailing and Power Boat courses – if you want some Training or a Have a Go Taster see Training & Taster Page for latest info or Click here to send an email to request any info. The Clubhouse is open every Friday evening from 8.30pm for members and visitors to enjoy a drink and discuss sailing plans. 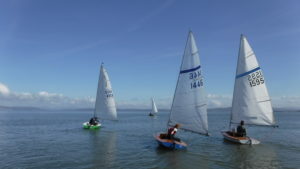 Morecambe Sailing Club members are trying to encourage more people to get out sailing on Morecambe Bay by holding “Have a Go” Sailing Taster Days. All equipment is provided just have some trainers that can get wet. You will have the opportunity to crew and to “steer” a dinghy and a ride in a power boat! – Missed our tasters so far? Then see Training & Tasters Page for more info. The MSC Website – please email the webmaster if you wish to make any useful observations or send any good photographs. Current Live Weather at Glasson.